Locally owned and operated by Michael Crapsi since 1985. 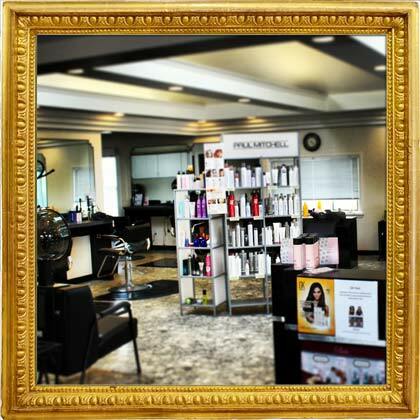 Our family business provides our clients with the best professional hairstylists, colorists and top rated professional hair care products available. As the beauty industry evolves and transforms, so must our stylists. Our talented, professional staff receives constant education on new innovations and creative techniques. Located at 3935 North Buffalo Rd Orchard Park NY 14127. All haircuts include shampoo, conditioner, blow-dry, and complete finish style. *Additional charges for hair length, texture and density. High quality all natural human hair extensions. Instantly adds length, volume, body, color, curl, and confidence. Never need mascara again... introducing lash extensions! Eyelash extensions are a single mink lash attached to your own individual eyelashes. Not the groups, flares, strips, or clusters. Lash extensions last through a full growth cycle of natural eyelashes, typically 6-8 weeks. Because each person's lashes shed at different times, a lash maintenance is suggested every 2-3 weeks to maintain a full look. Flawless, picture perfect makeup application. 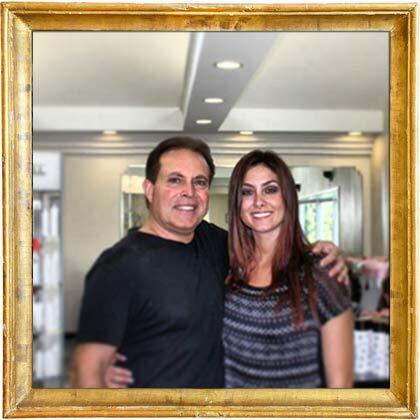 Whether you are looking for a natural, enhanced, or more dramatic look, our professionally trained makeup artist will help you reveal your beauty within. Relax both the body and senses with our aromatic facials. You will receive cleansing and exfoliation with appropriate enzyme and masque treatment for your skin care goals. Facial incorporates full face, neck, dècolletè, scalp, hand, and arm massage. Visit our Facebook and Instagram pages for special seasonal facial updates. Flawless make-up, gorgeous hair, and memories to last a life time! 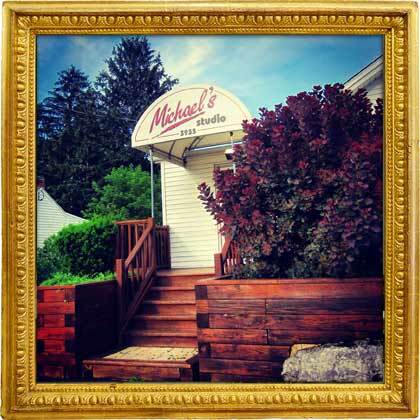 © Michael's Studio All rights reserved.